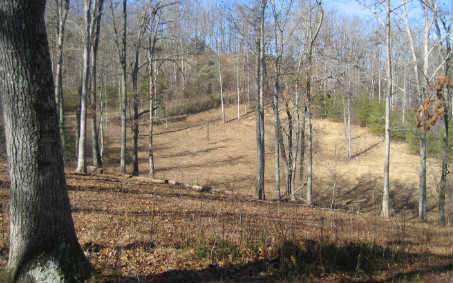 LAST PASTURE ACREAGE AVAILABLE IN SHILOH STABLES SUBDIVISION. 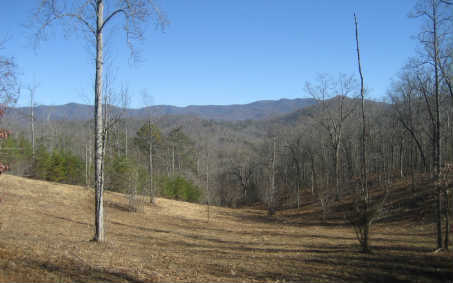 Gentle to level terrain is absolutely perfect for horses or your dream home in the mountains. Ample room for a barn or workshop. 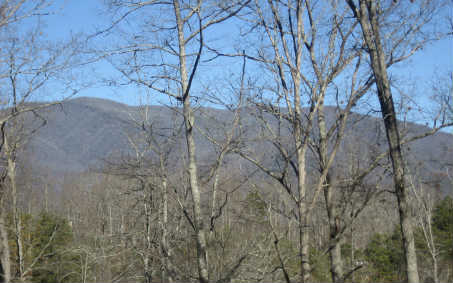 Great mountain views and easy access with no steep mountains to drive up. 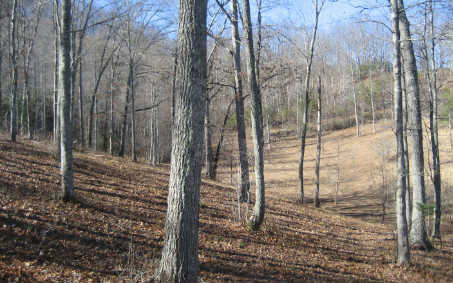 Whether you're a horse lover or not, Shiloh is a wonderful community to enjoy mountain living. The development backs up to National Forest Service property for easy access to miles of hiking, biking and horseback riding trails. Shiloh has inside and outside boarding, a bunkhouse and a huge covered arena (approximately 1 acre). There is a small fee for boarding and bunkhouse use.